Looking for a central location within Yorkshire? These days, there is so much choice when it comes to throwing a party. Marston Moor Marquees is a Yorkshire family run business with over 10 years’ experience in the event and marquee industry. We can provide the complete marquee package for your event, whether you are celebrating a wedding, birthday, retirement, anniversary, garden party or some other special occasion. Centrally located just outside of York in the beautiful county of North Yorkshire, we are perfectly situated for all major Yorkshire locations. 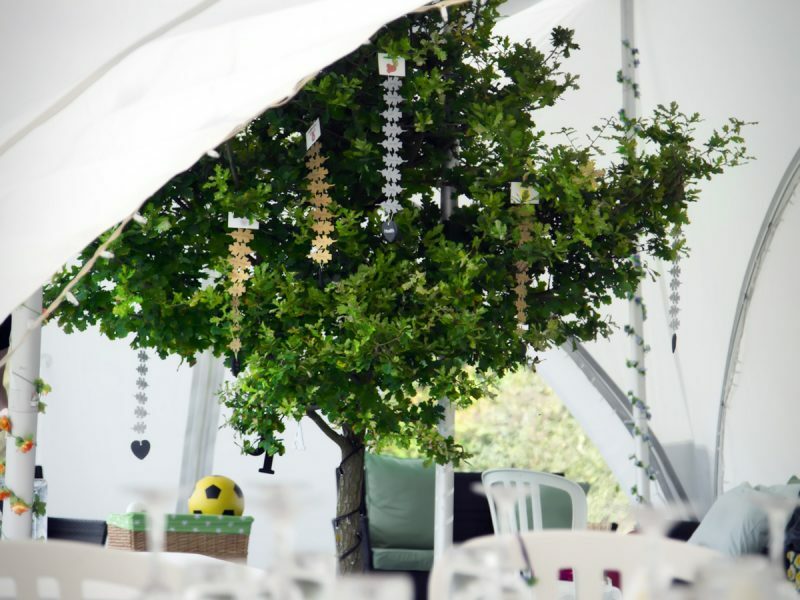 The professional team at Marston Moor Yorkshire Marquee Hire will work with you to ensure that your exact requirements are catered for and tailored to your budget. 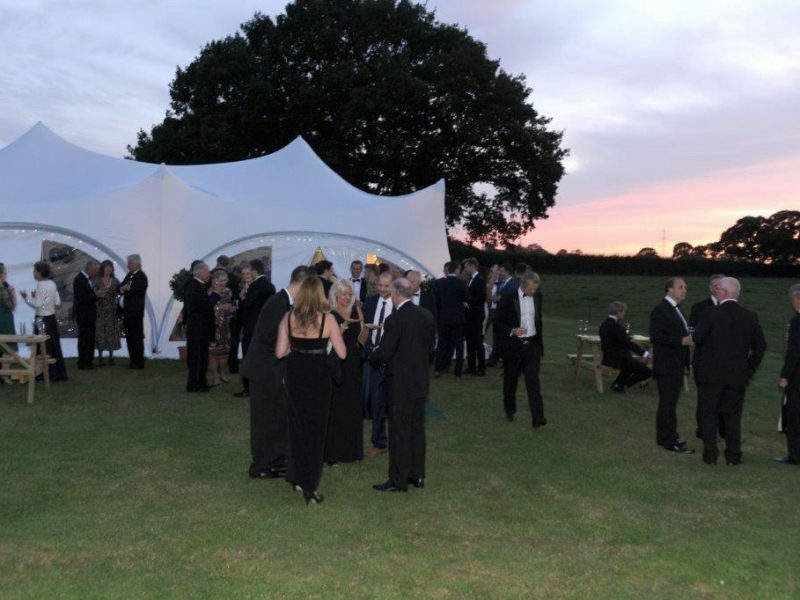 Our marquees have a unique and modular design that can be made to meet your individual needs. The marquees incorporate easily detachable sides and you can choose to furnish your marquee by incorporating dance floors, carpets, tables and chairs, chill out furniture, lighting, interior décor and also heaters. Need a marquee venue in Yorkshire? Looking for a central location within Yorkshire, easily accessible to major roads, look no further, here at Marston Moor we have the most beautiful rural location, a 6 acre field with full mains power, water and luxury loos, whether it be a birthday party, wedding, corporate event, fun day, tournament or whatever, this is the perfect place. We are situated 5 mins from the A59, 15 mins from the A1. 7 miles west of York, North Yorkshire. This venue provides all the answers. Why not mark the memorable occasion of your anniversary by holding your event in a marquee? 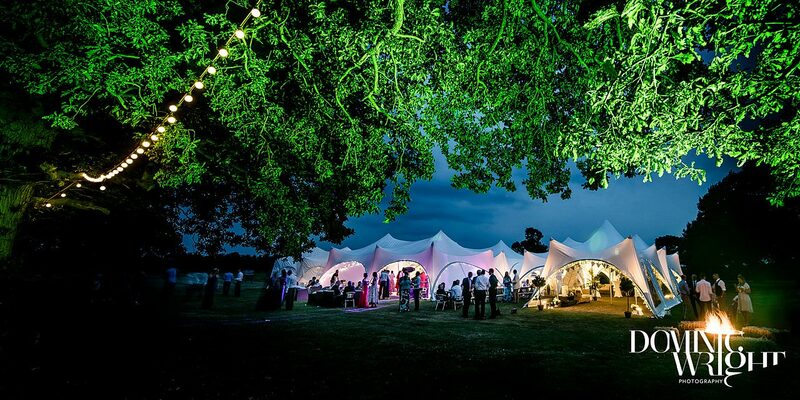 If you are thinking of having a party, marquees provide you with the perfect space to bring people together. 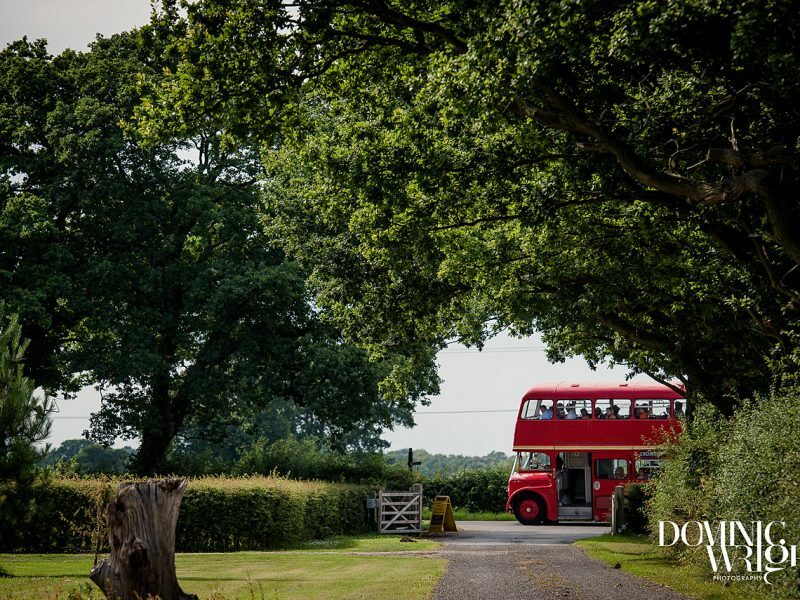 Marquees offer an exclusive wedding venue and the atmospheric backdrop needed to celebrate your day.